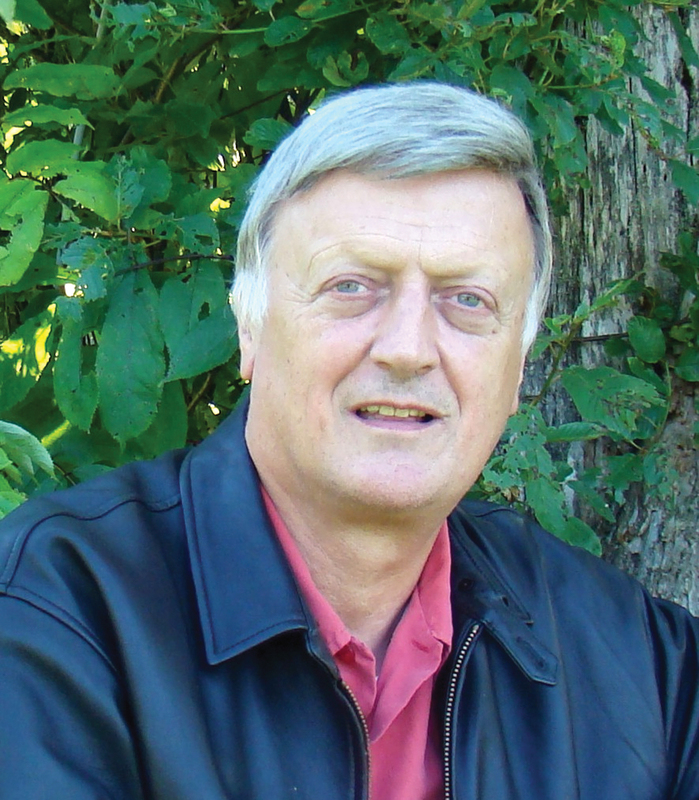 After literally stumbling into orbs appearing as bright as light bulbs in photographs he was taking at a spiritual retreat, Dr. Klaus Heinemann immediately sensed that he was onto something profound. There was no choice but to convince himself that his notion was on solid grounds. Heinemann looked at thousands of pictures he had taken earlier, and thousands more would be taken to test the hypothesis that these light circles are nothing less than emanations from Spirit beings. Dr. Míceál Ledwith had a similar experience after the orb phenomenon was first made known to him through the teachings of Ramtha. He began an intense and systematic study of orbs in all sort of situations, day and night, and in all sorts of atmospheric conditions, in order to discover all he could about their nature, the situations in which their presence could be most easily detected, and what implications they might have for our understanding of our own place in the cosmos. To date, he has amassed a collection of well over 100,000 images. In The Orb Project, Ledwith and Heinemann present their fascinating discoveries, along with practical tips that amateur digital photographers can use to photograph orbs and properly distinguish them from "false" orbs that are really dust or water particles. They offer guidelines on deciphering the orbs' various patterns, features, and characteristics, based on their extensive research. As Dr. Ledwith points out, once you develop a keen and sustained interest in photographing spirit entities, some quite interesting things begin to happen: the brain stops censoring these images, and you can begin to see with orbs with the naked eye -- in more color and detail than is visible to even a digital camera. Ledwith and Heinemann also explore communication with orbs and what their existence means to our lives. The implications of a realization that we are "surrounded by a cloud of witnesses" are enormous and incredibly hopeful for the world at large. Klaus Heinemann, PhD, was born and educated in Germany. He holds a PhD in experimental physics from the University of Tumbingen. 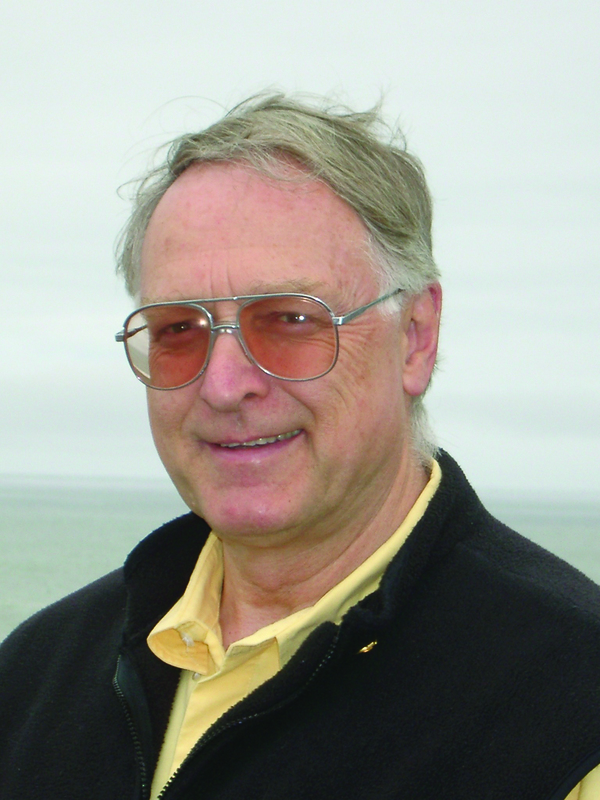 Dr. Heinemann worked for many years in materials science research at NASA, UCLA, and as a research professor at Stanford University. He is founder and chairman of a corporation that performs scientific research in computational fluid dynamics, materials development, and nanotechnology under contracts from NASA. For several decades, Dr. Heinemann has worked on mending the commonly perceived rift between science and spirituality and lectures on expanding perception. Miceal Ledwith, PhD, was Professor of Systematic Theology for sixteen years at Maynooth College in Ireland and subsequently served for ten years as president of the university. He was a member of the International Theological Commission, a small group of theologians of international standing, charged with advising the Holy See on theological matters. He also served as Chairman of the Committee of Heads of the Irish Universities and as a member of the governing Bureau of the Conference of European University Presidents (CRE). He has lectured extensively throughout Europe, South Africa, Japan, Australia, Mexico, and North America. His forthcoming books are The Message Whose Time Has Come Again and The Ascent to God: The Soul’s Journey Within. 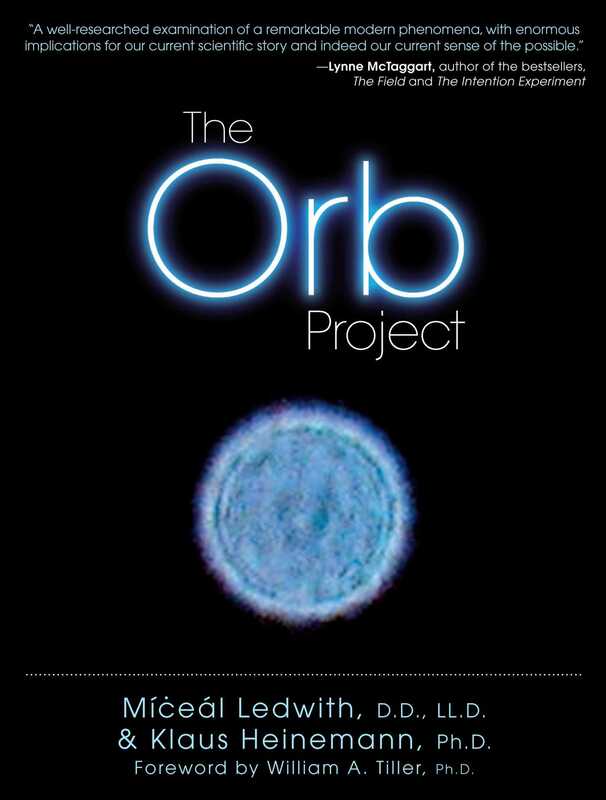 "The Orb Project helps us peer into a very weird phenomenon with some sobriety and discernment. Even Einstein referred to the puzzling world of quantum entanglement as 'spooky action at a distance' before it was better understood. Breakthroughs in science come when we are prepared to explore persistent anomalies. Orbs may just be evidence that can only be explained outside of the box of current limiting and reductionist worldviews." -- James O'Dea, president, Institute of Noetic Sciences.